The Doll Observers Fashion Doll Awards 2017 were awarded last Sunday and guess what: my blog has the honour of being awarded Best Fashion Doll Blog! I am honoured and thrilled by this. My thanks go out to Simon Farnsworth for organising the awards and his Doll Observers website as well as to all who nominated me and of course all who voted for me. But my most heartfelt thank yous go to you, my readers! I hope I can keep up making you interested in coming to my blog again and again. I am constantly thinking about ways to improve the blog, make it more modern but keep it accessible and interesting to readers, while enriching its content and enhancing your experience going through it. I can finally announce that the blog will be moving to a new address beginning March 1st! it will be a completely new website, with updated design (see the new logo below). The blog will be a major part of it but it will also contain lots of doll photography in various categories that you can enjoy in a larger format, something I could not easily do here at blogger. I hope you will like it and will keep on coming for more. I will make the move in such a way that clicking the old link will instantly send you to the new site so that you will not have to update it immediately. The blog will move there in its entirety and you will be able to read all the posts from the start up until now. See you soon! 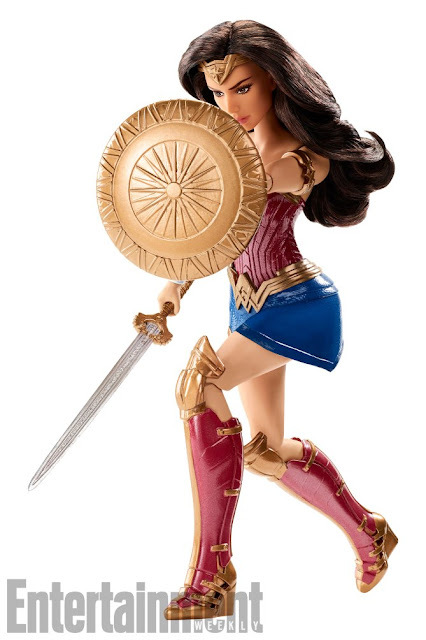 New Wonder Woman dolls from Mattel look amazing! With Toy Fair coming this weekend, companies keep on releasing previews of the goods that will debut in New York. 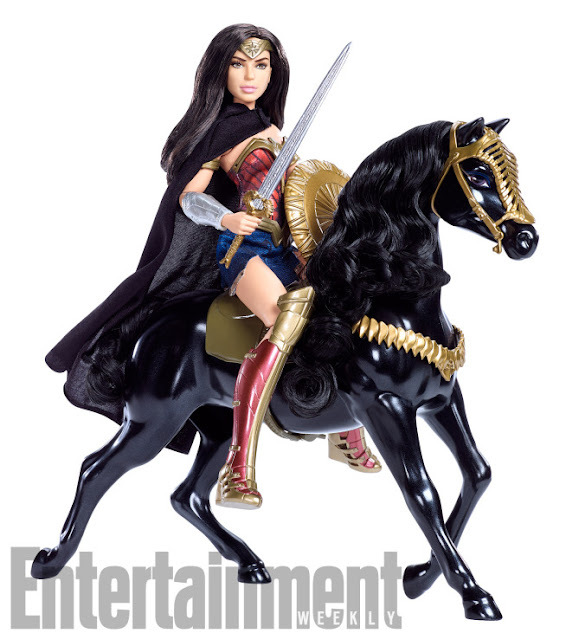 Mattel of course is a major player and nabbed the opportunity to present their Wonder Woman movie dolls. Entertainment Weekly had the photos and so we can show you what is coming this spring, ahead of the film release June 2. The prices are good, this is no upscale release like the Superman Vs Batman one, so I bet they will be very popular. Deluxe, sword-wielding Wonder Woman figure ($19.99). Gal Gadot plays her in the film. 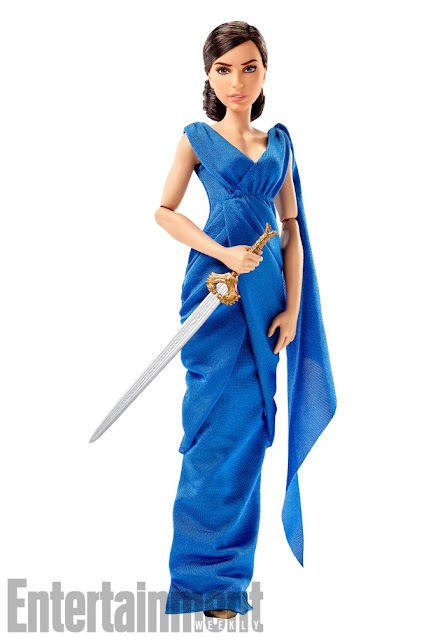 Wonder Woman doll in a blue evening gown and a concealed sword ($14.99) - I so want this! 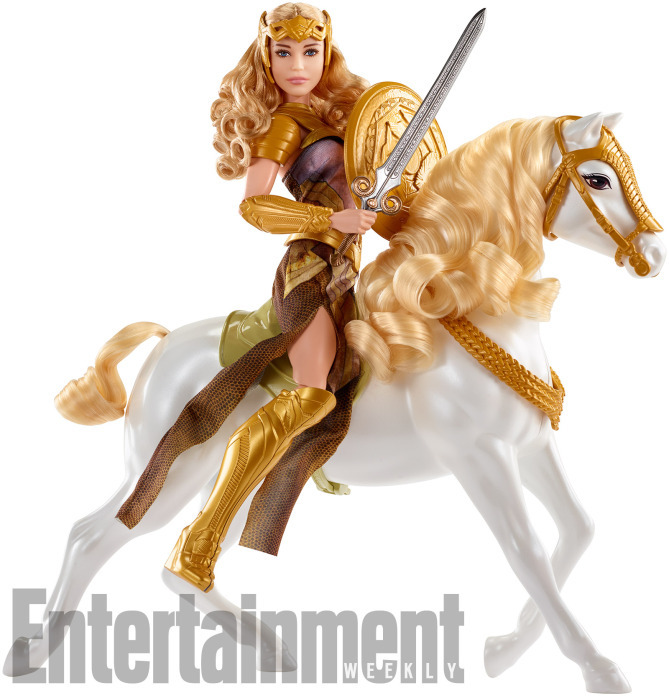 Wonder Woman's mother, Queen Hippolyta, ready-for-battle figurine and horse ($29.99). Connie Nielsen plays the big-screen version of the Amazonian queen. 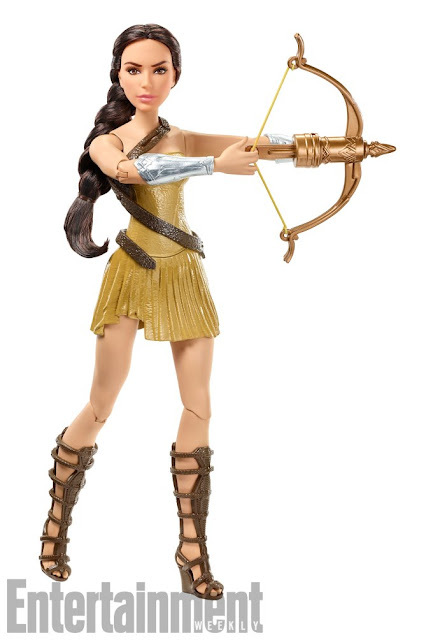 Wonder why they did not make Robin Wright's Antiope as a doll. I'd get that in a heartbeat. I might give this one a try anyway. 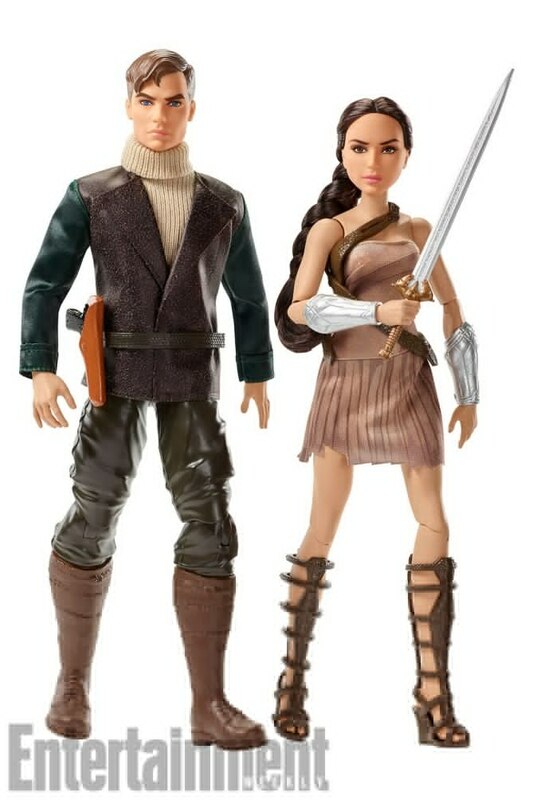 Steve Trevor appears in this figurine two-pack ($26.99), which includes Diana. Chris Pine plays the part in real life. Unfortunately the doll has molded legs. I want to get him and will probably change him into another Mattel body. 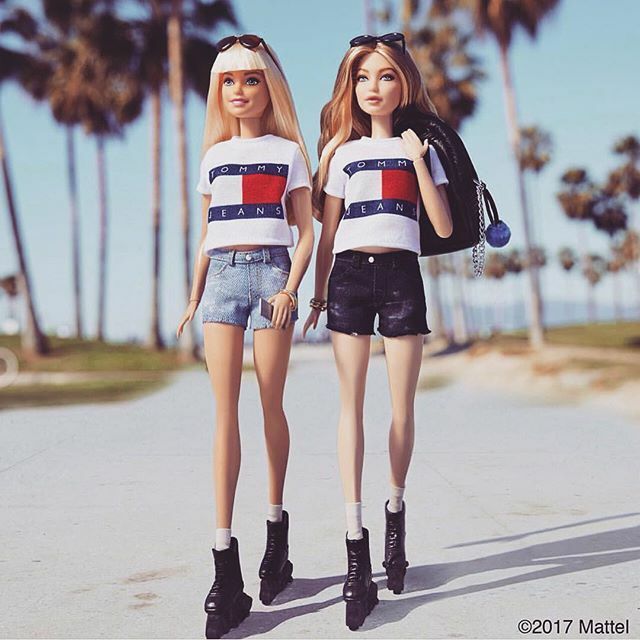 Since last year's news that Tonner Doll was changing in a big way, there was nothing more - not even an inkling towards the new direction the company, actually the two companies now, Tonner and Phyn and Aero, will take. Until now. Next weekend, during Toy Fair 2017, Tonner will present a new doll, Jazz Jennings. But it is not just a doll. It is one based on a real person. A transgender person. 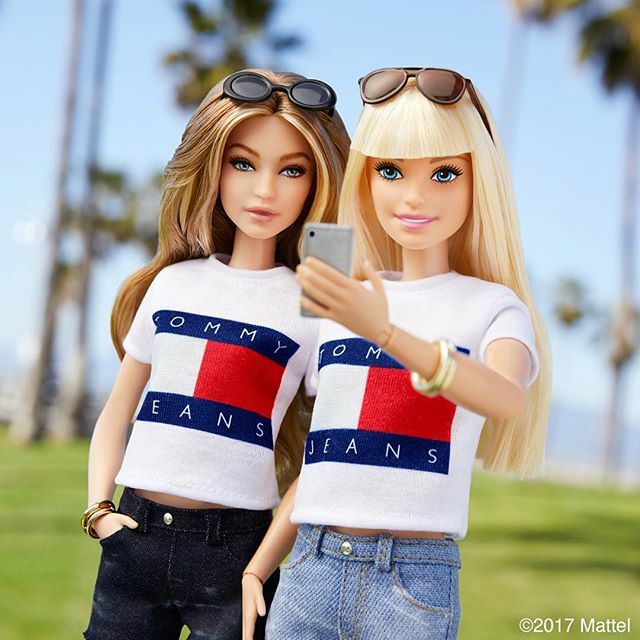 Tonner unfortunately did not even bother to email their client list about the doll, posting instead on their Facebook account the article about their press release from another website. The doll photo is from Jennings' own Facebook page. 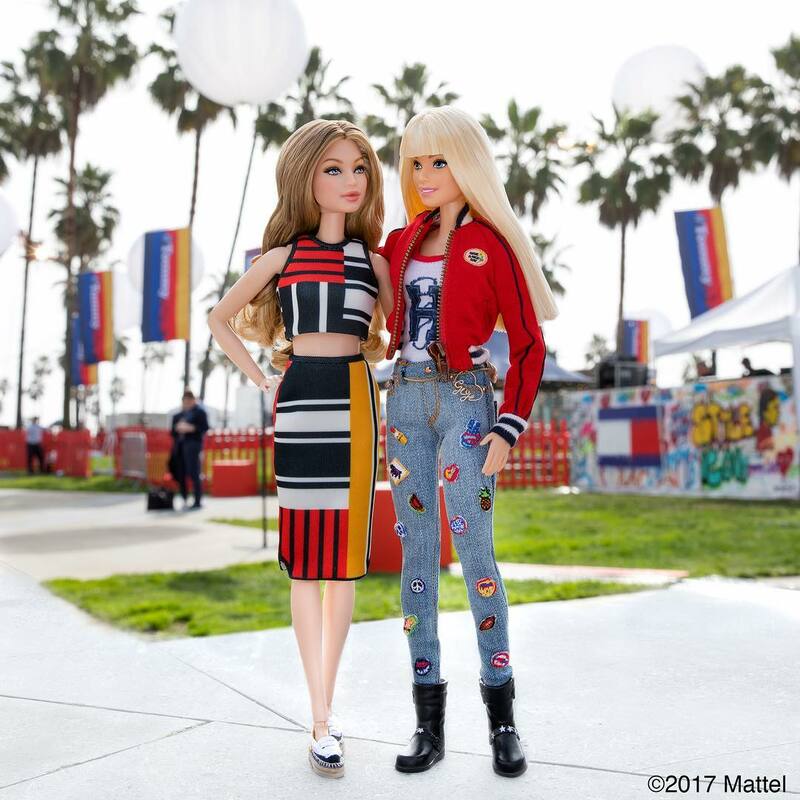 All we know is that it was approved by Jazz and her parents and it will be an 18" vinyl doll sculpted by Robert Tonner, available in specialty stores and on www.tonnerdoll.com in July, 2017. So who is Jazz Jennings? 16 year old Jazz Jennings, transgender star of TLC's docuseries "I Am Jazz", is an honorary co-founder of the Transkids Purple Rainbow Foundation. Jazz speaks at universities, medical schools, conferences, conventions and symposiums all over the country. She's also a You Tube Vlogger, a youth ambassador for the Human Rights Campaign and an advocate for GLAAD. Jazz is the youngest person ever to be recognised in The Advocate Magazine's, "Top Forty Under 40" annual list. She was named as one of TIME Magazine's Most Influential Teens for 2014 and 2015. She is also listed on Huffington Post's 14 Most Fearless Teens of 2014. Gigi Hadid gets her own Barbie doll - and we want her too! The latest celebrity - and a top model nonetheless - to get her likeness made as a Barbie doll is none other than the beautiful Gigi Hadid. 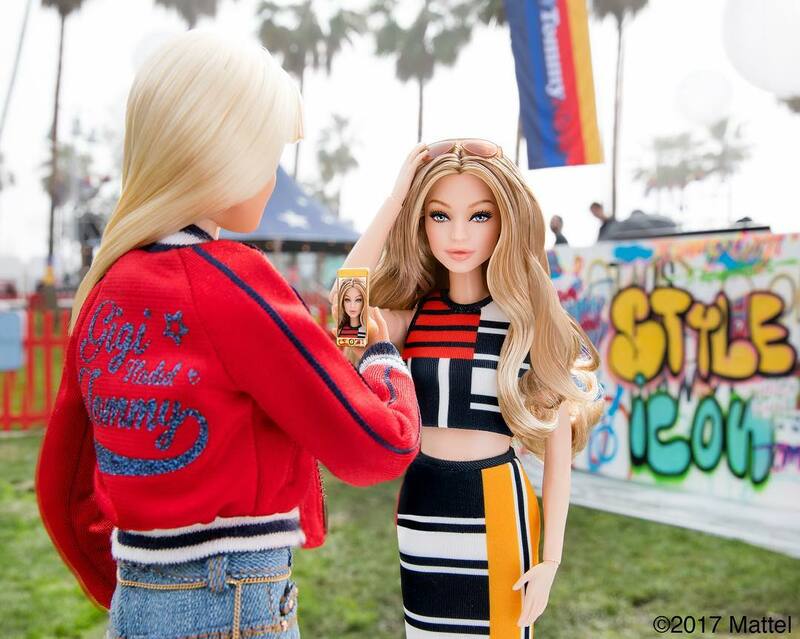 Both the official Barbie Instagram account as well as the model herself posted a photo of the new doll, to advertise the second collection Gigi is presenting for Tommy Hilfiger. 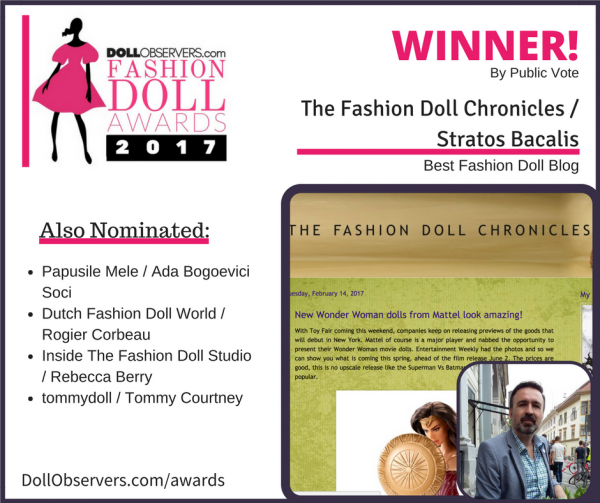 This blog is again nominated for a Doll Observers Fashion Doll Blog award! Once again, my blog is nominated for a Doll Observers Fashion Doll blog award. I am really honoured by this and my thanks go to the amazing Simon Farnsworth, who organised the Doll Observers community, as well as to all members who voted for my being nominated. Now the voting is open to the public so you, my readers, can go vote if you'd like to, at Doll Observers. Thank you. #DOFDAs: Proudly Nominated and Voted for by Fashion Doll Collectors DollObservers.com is proud to announce that after a year-long hiatus our Fashion Doll Awards will be returning for 2017. Marking our 5th Awards and celebrating all that is great and good in the Fashion Doll Community. 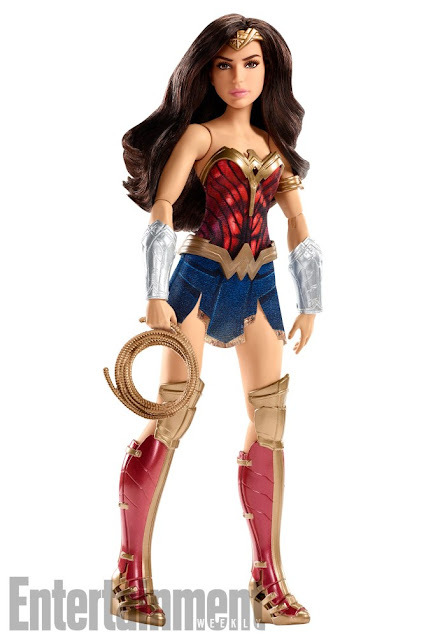 Previous winners have included Superdoll Collectables, Tonner Dolls, Integrity Toys and more. As always nominees have been chosen by registered members of the site. The process is now open to the public vote! The winners will be announced on 19th February 2017.